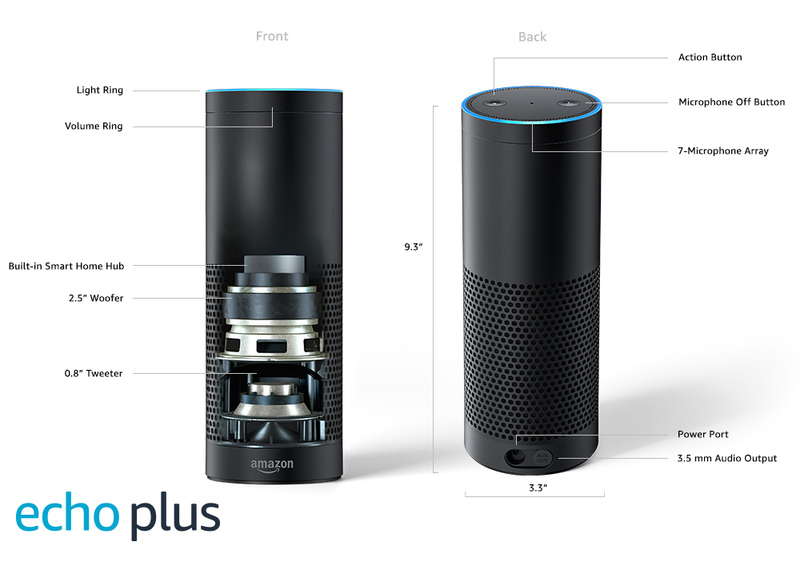 Echo Plus with built-in Hub – Black Echo Plus is a simple way to start your smart home. Echo Plus has 360° room-filling sound powered by Dolby, and can hear you from across the room from any direction. 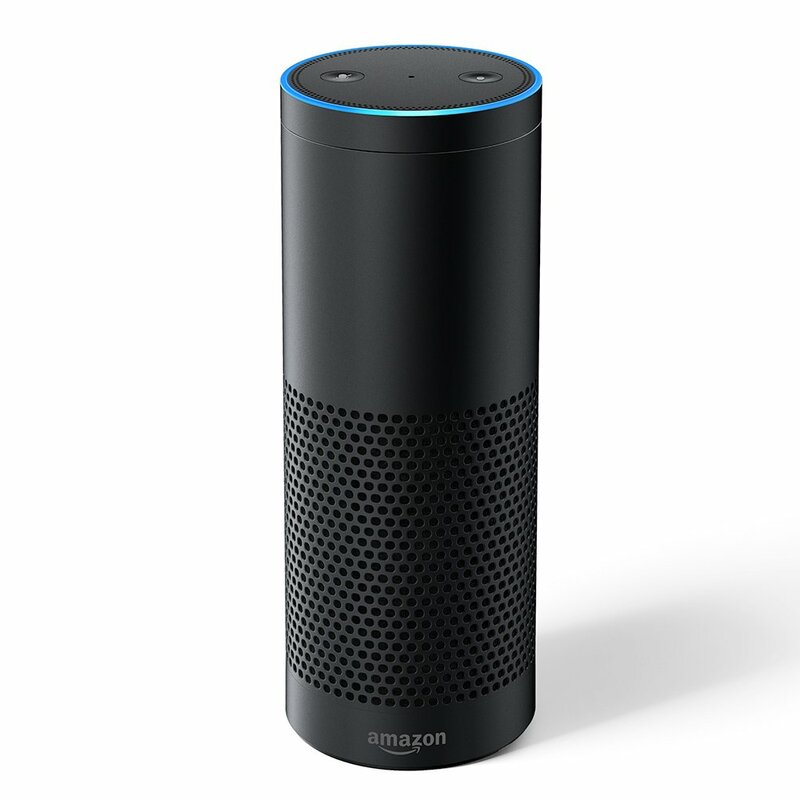 To Recieve updates and possible rewards for Amazon Echo Plus (Black) please sign in. To Recieve updates and possible rewards for Smart Speaker please sign in.